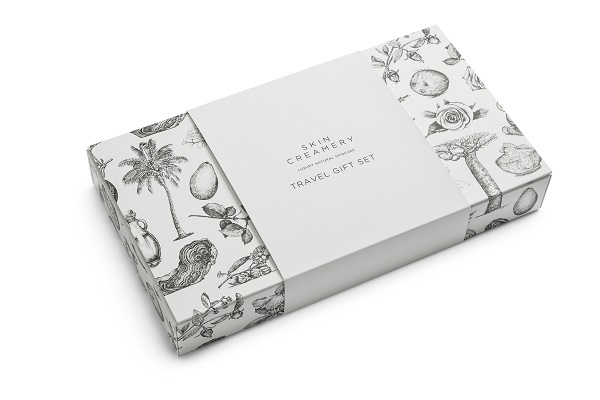 Skin Creamery products are as good for the earth as they are for your skin. The premium quality fair-trade and organic oils that make this range so effective are all sourced from sustainable projects. Made using nature’s finest gifts, this daily skincare range stands for the fact that good beauty is simple, and true beauty is natural.